Stuffed Shells always end up making it onto our menu plan at least once a month! 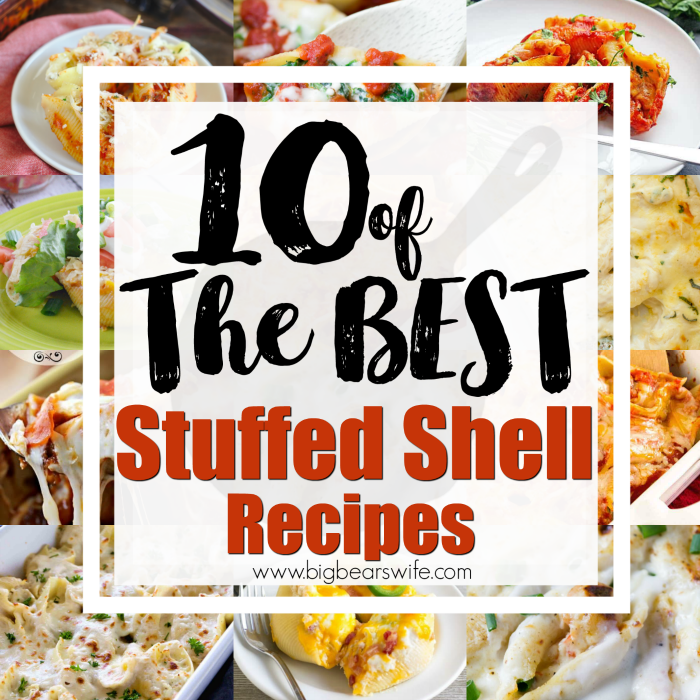 I love traditional stuffed shells but I’m also crazy about new ideas and here you’ll find 10 of the BEST Stuffed Shell Recipes out there! 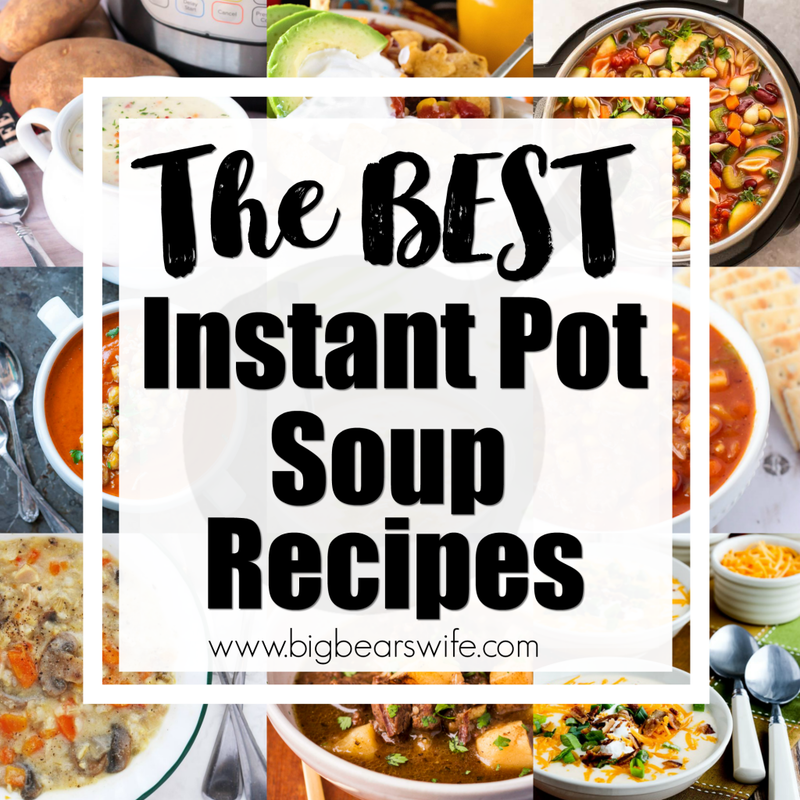 Give one of them a try this week! Let me know which one you love the most! 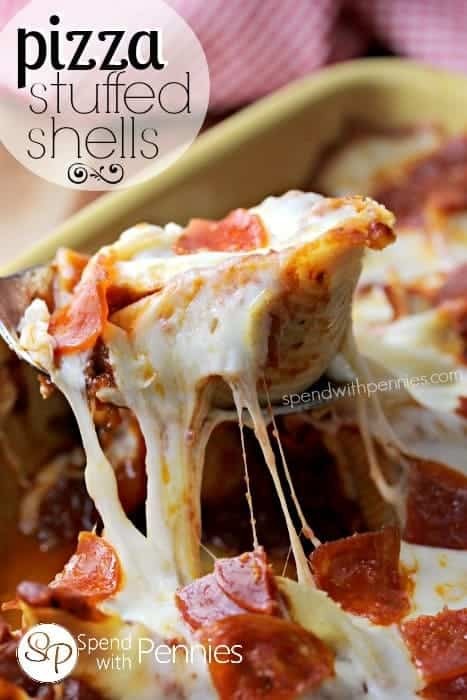 I can’t believe that I haven’t tried different versions of stuffed shell recipes until now. Where have I been? I mean, tell me that Chicken Parm stuffed shells don’t sound amazing! Oh my gosh and Alfredo Stuffed Shells are calling my name right this second. 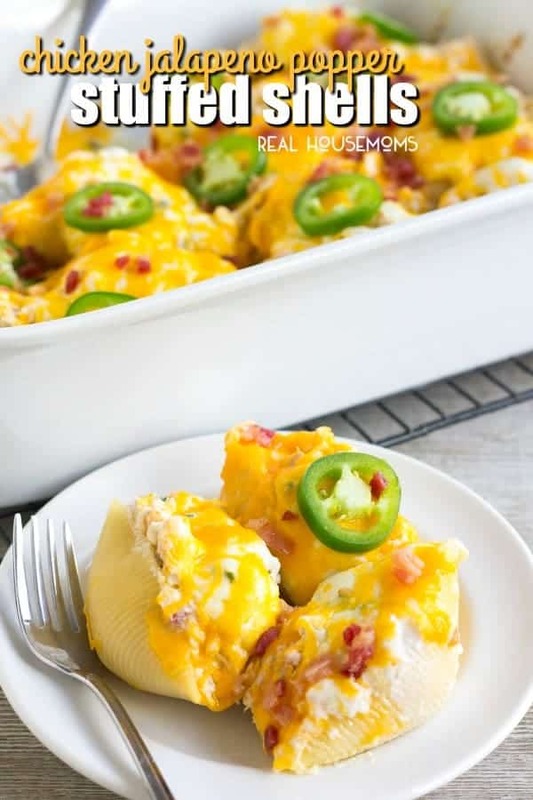 I love finding these amazing recipes for y’all on my Friday roundups and I think that all 10 of the BEST Stuffed Shell Recipes are going to end up on my menu soon! I mean, not all at the same time haha but I can’t wait to try each and every one of these! 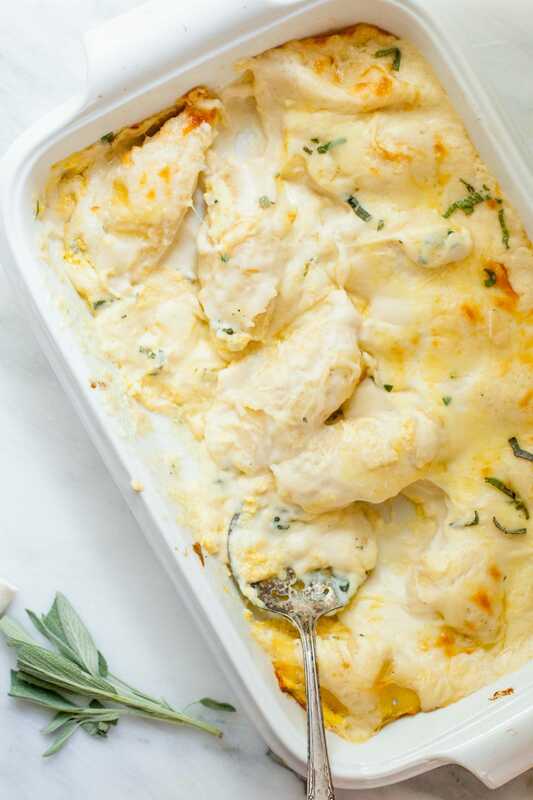 Chicken Parmesan Stuffed Shells – An easy weeknight meal that feeds a crowd! Pasta shells stuffed with breaded chicken tenders, a blend of cheeses, and marinara sauce topped with bread crumbs and baked until golden brown. 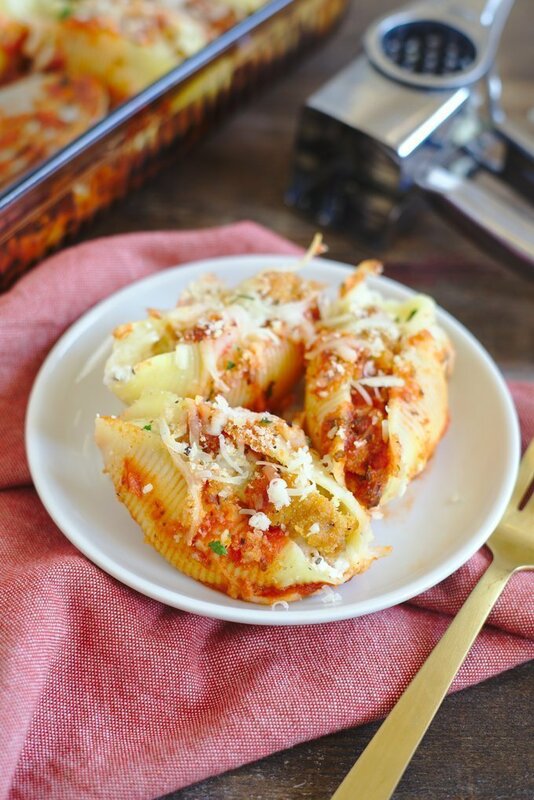 These stuffed shells are an amazing meal! 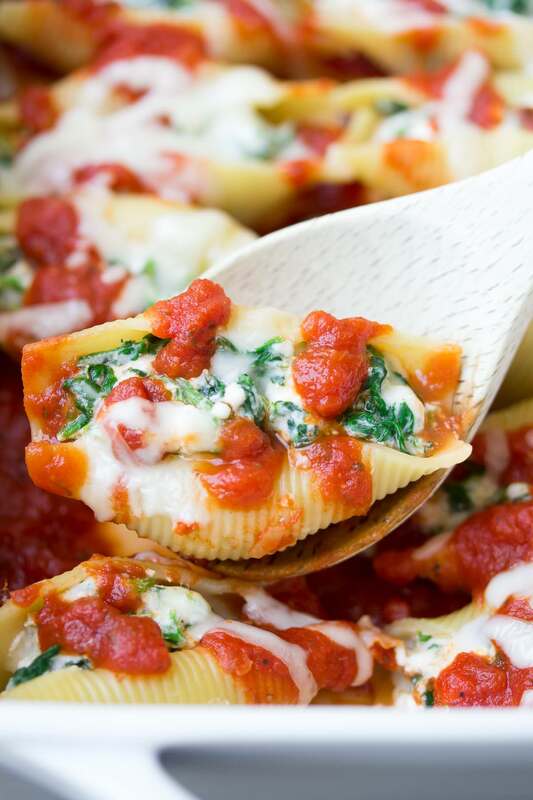 This easy Spinach and Cheese Stuffed Shells recipe is one of our favorite dinners. These shells are a make ahead and freezer friendly, so make a big batch to enjoy for dinners and lunches! 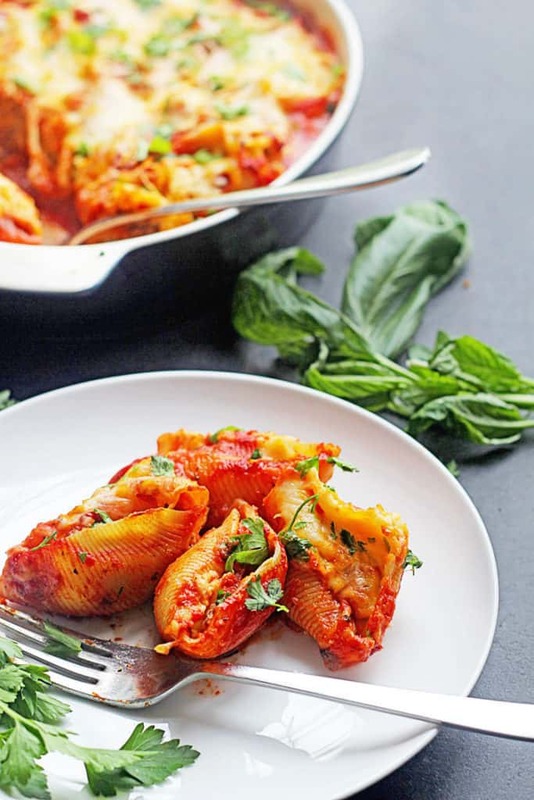 The Perfect Sausage Stuffed Shells: Flavorful sausage and herb ricotta cheese mixture is stuffed inside pasta shells and topped with flavorful marinara and cheese! 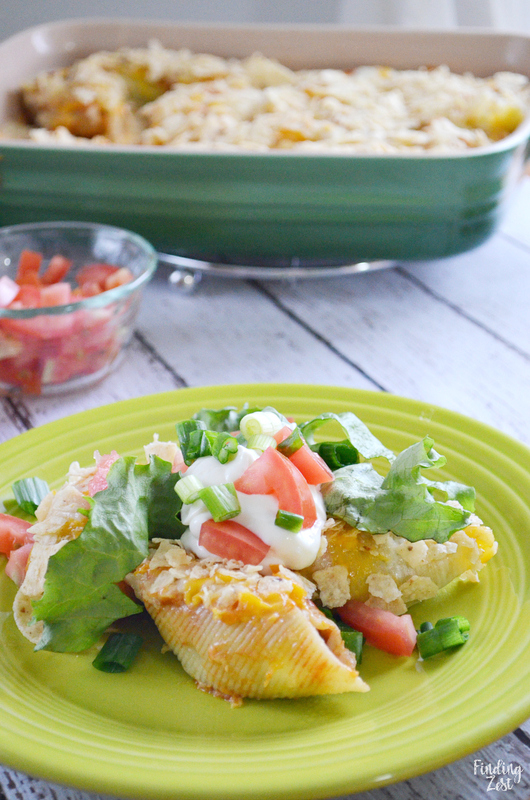 Stuffed shells with a taco twist would be perfect for dinner! 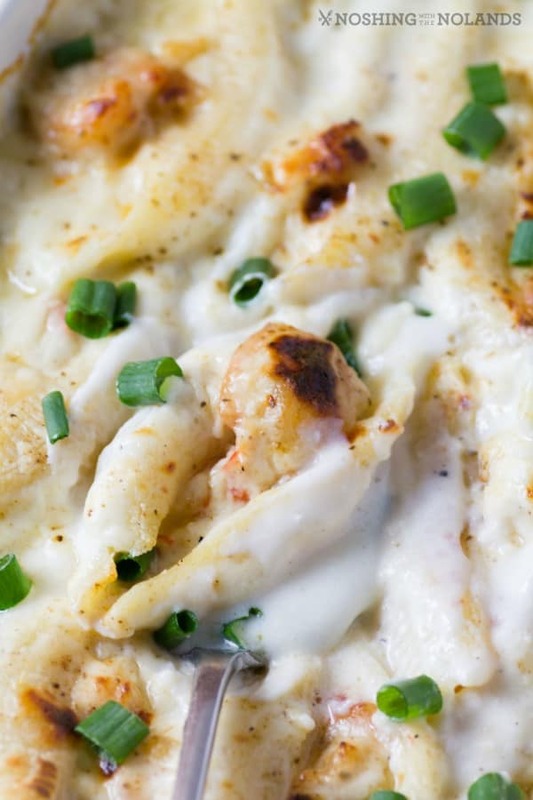 This Creamy Lobster Shrimp Stuffed Shells recipe is easy to make and is gorgeous enough to serve at any special occasion. 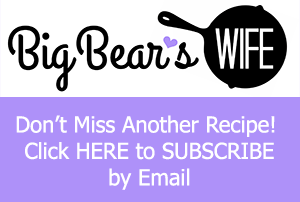 Easy Meatball Stuffed Shells Recipe ~ Quick, Easy Delicious Dinner! Shells Stuffed with Meatballs then Smothered in Spaghetti Sauce and Cheese! 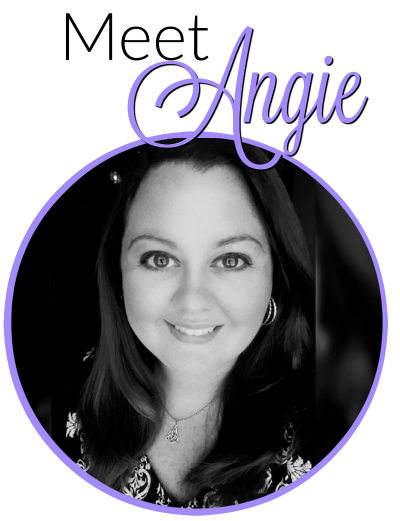 Hey Angie….! 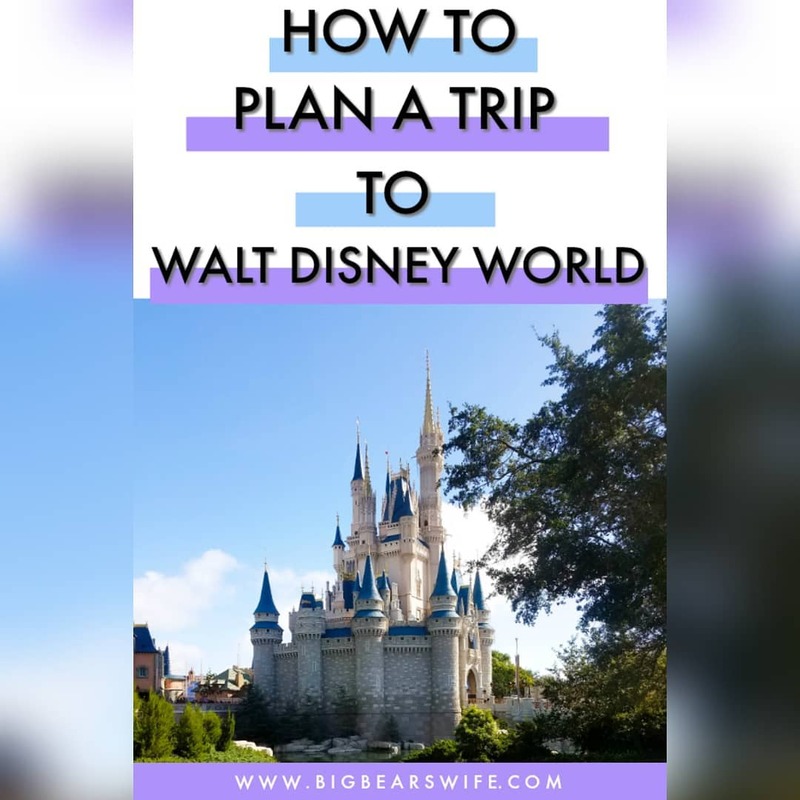 i love stuffed shell recipes and photography as well…i will definitely try to make this recipes….your all recipes looks sooo good & more yummy as well. 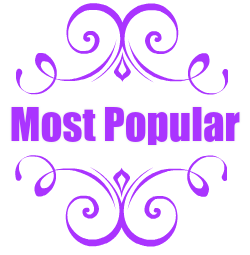 Thanks for sharing…….keep shared your new amazing ideas…! 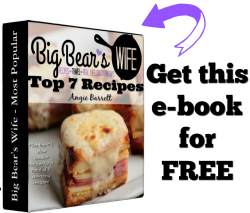 you do not see too many shell recipes Thanks so much,Will be planning to trying some of these soon.